The Real Estate Consultants is based on the principals of individualized customer service. Specializing in the Inland Empire, Los Angeles, and Orange County we can help you purchase, sell, or transform your existing house into a home using our extensive background in construction. There are also opportunities to invest using our successful model of property flips as a guide.The Real Estate Consultants has ventured away from the prototypical model of the “Big-Box” real estate companies. We prefer local expertise over corporate franchising. We focus our attention on intimately knowing our community and customers. Rather than spending our energy making sure the world knows who we are, we feel it is more important to be actively involved in our community, and know who YOU are. The Real Estate Consultants provides a teamwork oriented office environment. In other words, our agents work together by sharing knowledge and resources, ensuring that our clients receive the best quality service available. We honor the opportunity to be of service and feel that our honesty, loyalty, understanding, accountability, and creativity are what separate The Real Estate Consultants from the rest of the Industry. 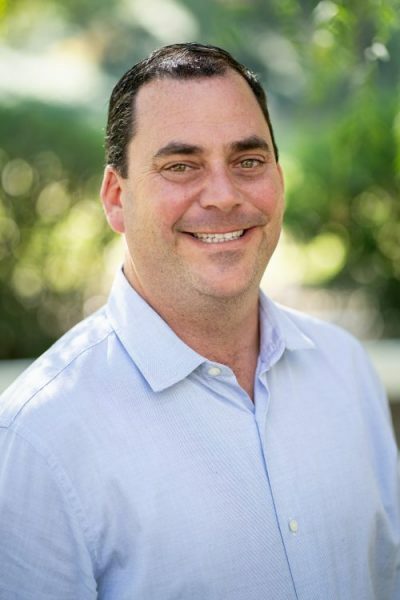 For more than 7 years Brent Lippincott has been deeply involved in the Southern California real estate market, not only as a short and long term investor, but also as a master planner and builder. After graduating from California Polytechnic University in 2005, with a degree in International Business and Marketing; Brent combined his business education and determination and purchased a rundown house in downtown Los Angeles. And therein he entered the “flipping” market; He redesigned the floor plan, upgraded the kitchen and bathrooms, and loved every minute of it.He realized he had just turned an old run down house into a home, and that he had found his true passion.While the flipping business was in high gear, Brent continued to list and sell residential and commercial properties for family, friends, as well as people he met through his extensive network. It wasn’t long until Brent saw the need to take the next step in his career and become a real estate broker. Thus began The Real Estate Consultants of Upland. Brent understands the ins and outs of the local residential and commercial market.He continues to provide his clients with his extensive Real Estate knowledge as well as the highest degree of customer satisfaction offering real estate services for today’s ever changing market.Brent is not just a real estate broker; he is a consultant for any and all real estate needs. 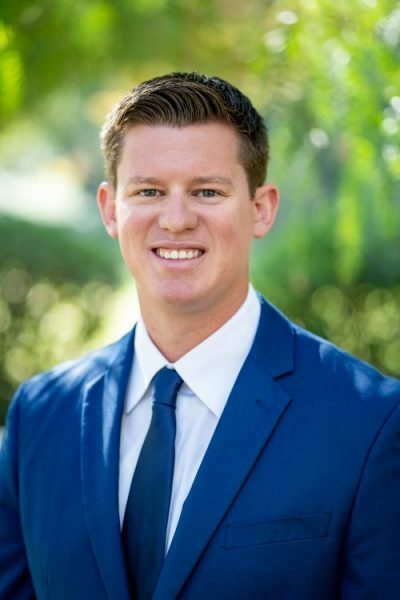 Joshua Tolar is a hardworking and dedicated Realtor ® specializing in the Southern California Market, specifically the Inland Empire. He strives to serve both buyers and sellers by helping achieve their real estate goals with an emphasis on building relationships and customer service. Josh has been a full time Real Estate Professional for the past 6 years and is well-versed in all aspects Real Estate. From the First Time Homebuyer to the Savvy Investor, or providing help in the Luxury Market, he has the experience and can be trusted to navigate the way. Josh is known for his ability to listen and understand his client’s needs, allowing him to continuously deliver above and beyond their goals and expectations. 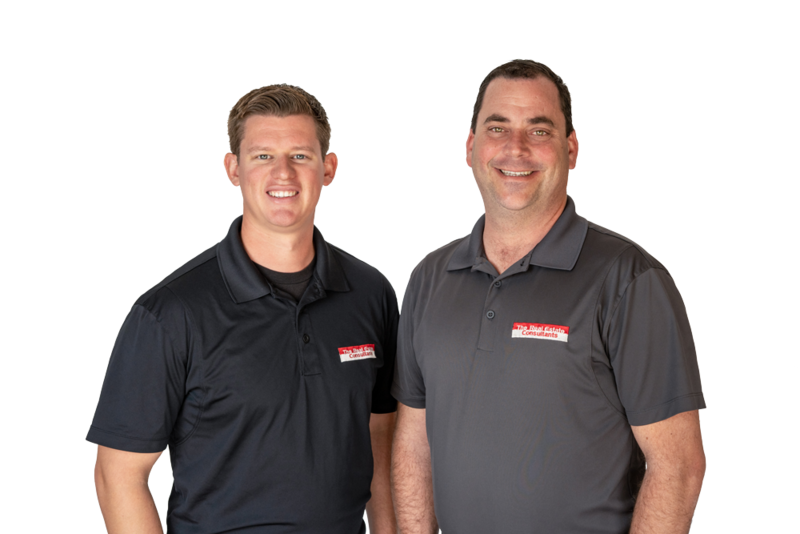 His personable and professional character allow Josh to build and maintain solid relationships, which explains why his business has grown mostly from referrals and repeat clients. Let the professionals at The Real Estate Consultants coach and consult you on our proven techniques for success! We will show you how to increase your personal production, as well as teach you our ways of multiple streams of income, and passive sources of income. If you are interested in starting an exciting career in Real Estate, The Real Estate Consultants offers extensive training, as well as a business planning and mentorship program where you can learn from some of the highest paid professionals in the industry. The Real Estate Consultants offers one of the most aggressive compensation plans in the industry. Our new agents exceed industry averages in success rate, and income levels. Call or e-mail us today for a confidential presentation.